My passion for self-care and burnout prevention began during my Master of Social Work (MSW) research project. For my project, I researched how self-care impacted counselor secondary trauma and burnout (compassion fatigue) levels. Much of the research on burnout comes from the fields of social work and medicine. However, since my grad school years, I have wondered if similar concepts can be applied to business and entrepreneurship. Burnout can show up in our bodies physically as anxiety, tension, continual headaches, and difficulty sleeping. Why discuss mental wellness and burnout amongst entrepreneurs? Well – if you would have asked me during grad school if I would 1.) 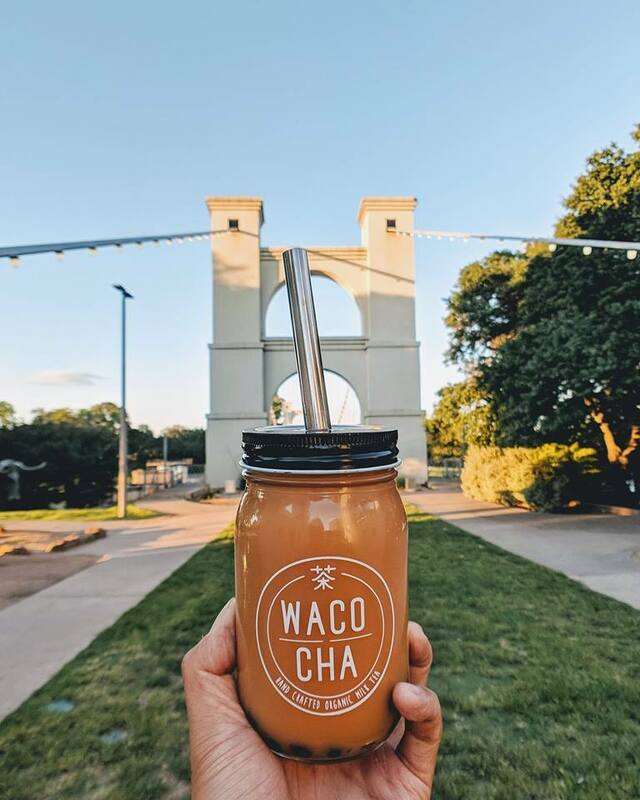 Start an organic bubble milk tea business with my husband Devin and name it Waco Cha (www.wacocha.com) AND 2.) Become a private practice therapist, I would have thought you were joking! I had no idea that I would be pursuing business and entrepreneurship alongside being a social worker and trauma therapist. Entering the world of entrepreneurship inspired me to not only “figure out” burnout prevention for myself but to also help fellow entrepreneurs be able to thrive in the work that they are doing. We need entrepreneurs to be healthy for our communities so that the talents and giftings we have to offer can continue to be given. In order for Waco to become a healthy prospering community, we need to focus on the holistic care and mental wellness of all individuals, businesses, and organizations in our city. This includes fellow entrepreneurs whom are moving, shifting, and innovating day in and day out! Entrepreneurial mental wellness impacts leadership and organizational development at many levels – and ultimately employees, families, and our communities. Stay tuned in upcoming weeks when we discuss why and how burnout impacts entrepreneurs and what to do to prevent and respond to burnout.